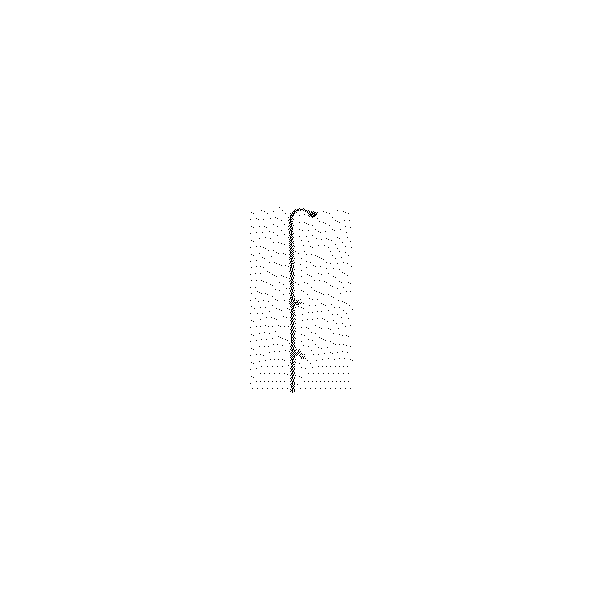 • Hot & Cold Valve - Standard Shower Head - Length: 42"
Complete With Stainless Steel Wall Bracket V Adjusts Vertically For Proper Positioning. 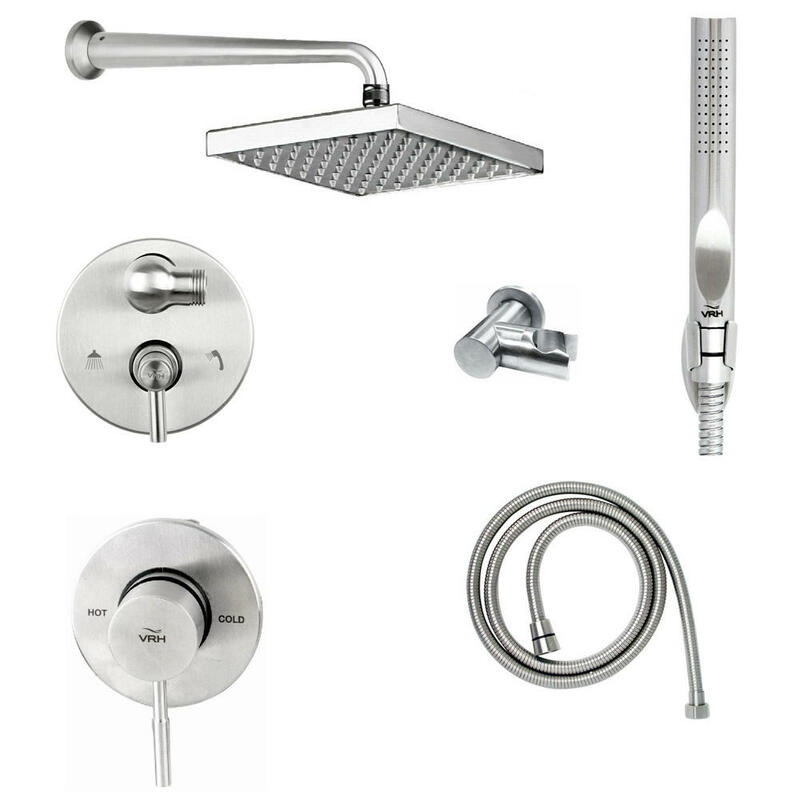 • Shower Head Height: 78"
• Manifold Diverter, Flex Hose - Brass/Chrome Valve, 6" Shower Head, Hand Spray & Hose - Height: 82"
• Chrome Plated Brass Hot/Cold Valve. 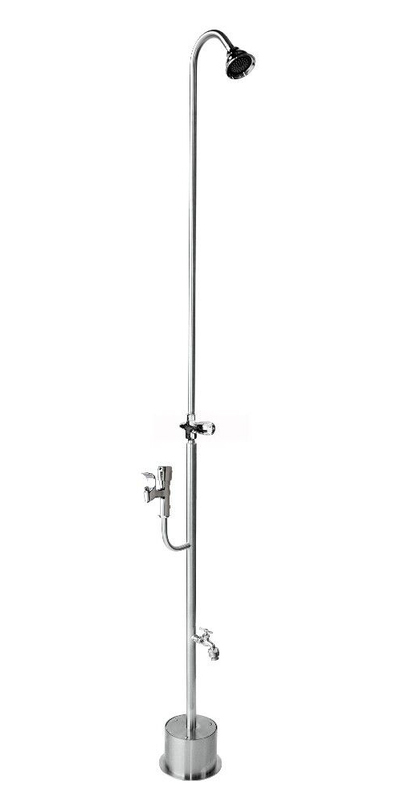 Cross Handle Valve Wall Mount Stainless Steel Swimming Pool Shower Unit, Height: 80" . 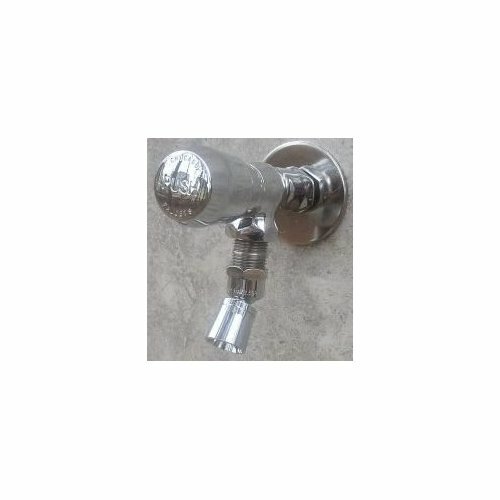 The hose bibb feature on this shower allows you to connect a garden hose for watering plants or cleaning the pool area. Some state health codes require a water hose connection in public pool areas. 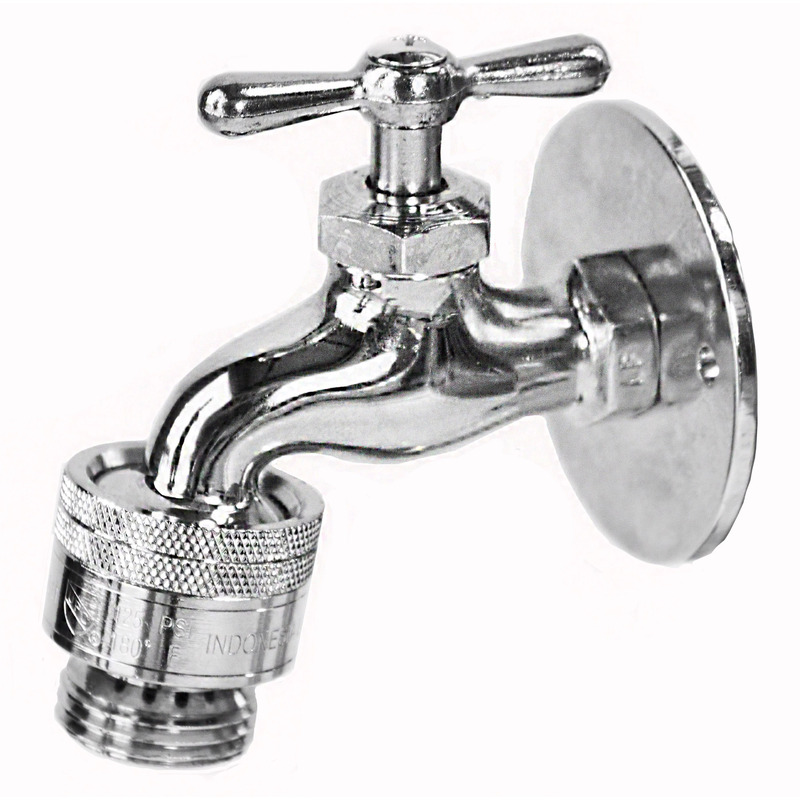 Chrome plated brass cross handle valve, ball joint shower head, and hose bibb with vacuum breaker. Stainless steel wall brackets and screws. 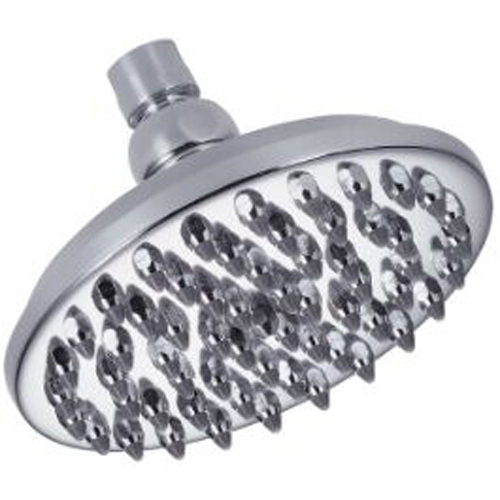 • Available with 6" shower head, part #SH-DA-6, or 6" stainless steel shower head, part #GL150-6. Designer Series - Dual Shower Heads with Foot Shower. 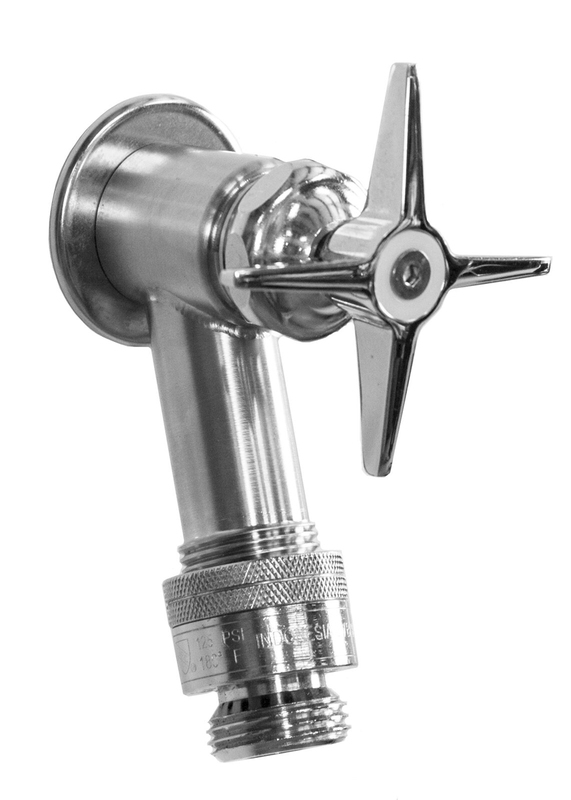 Stainless Steel 1/2" Risers, 3" Body - Brass/Chrome Angle Valves, Shower Heads, Hose Bibb, Foot Shower. • Available On most shower Units. 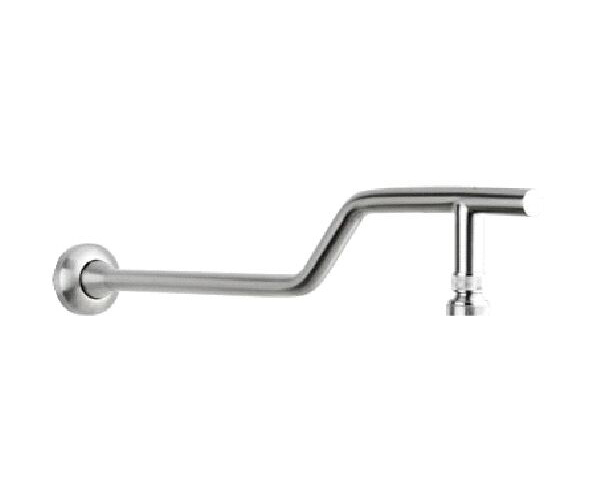 • Chrome Plated Brass Straight Valve with Lever Handle shuts off Shower Head when Foot Shower is operating. 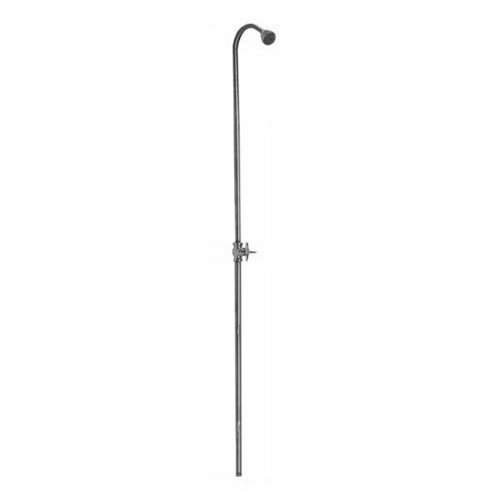 Cross Handle Valve Wall Mount Stainless Steel Swimming Pool Shower Unit, Height: 80". The foot accessory on this unit will end hours of sweeping sand from your floors or cleaning debris from the pool. 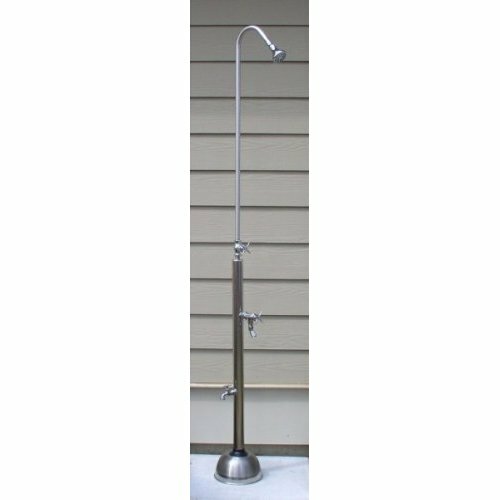 Cross Handle Valve Wall Mount Stainless Steel Swimming Pool Shower Unit, Height: 80"
ADA Compliant Adjustable Metered Push Valve Wall Mount Stainless Steel Swimming Pool Shower Unit, Height: 80". 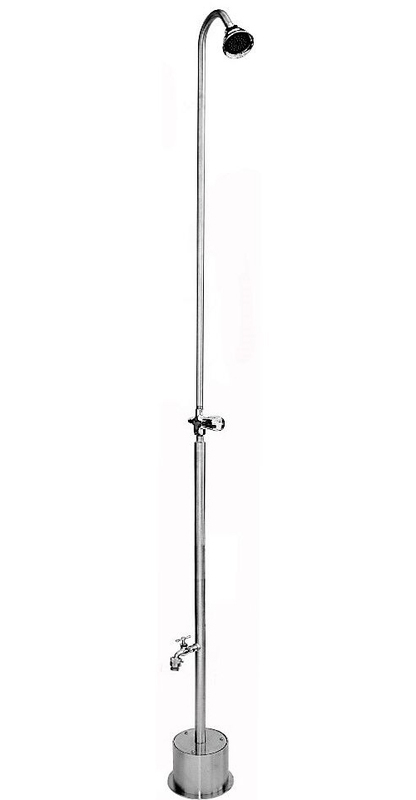 The foot Shower accessory on this unit will end hours of sweeping sand from your floors or cleaning debris from the pool. 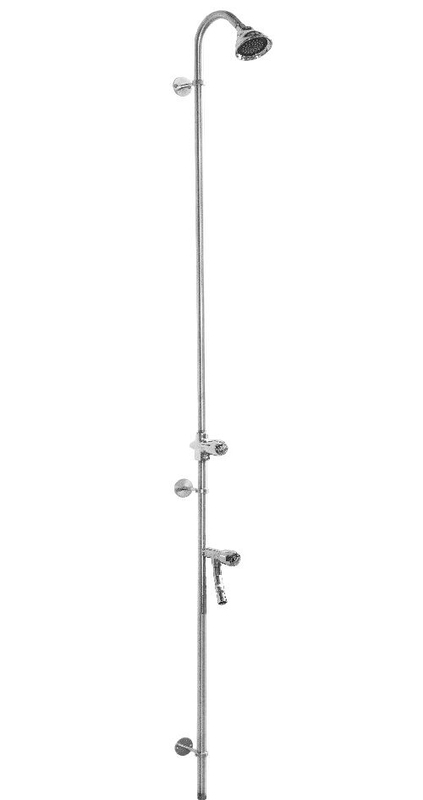 6" shower head with pivotal ball joint.